PITTCON Pittsburgh chemical analysis instruments, scientific instruments and laboratory equipment was founded in 1950, the exhibition is sponsored by the Pennsylvania a non-profit academic organization, society and the organization by the United States Pittsburgh spectrum analytical chemistry association together. PITTCON- the world's largest chemical analysis instrument, scientific instruments and laboratory equipment exhibition, will be held at the orange county convention center in Orlando, us, from February 26 to March 1, 2018. 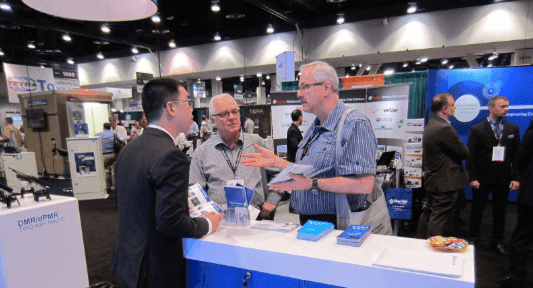 Last year (2017), PITTCON more than 1000 exhibiting companies around the world, about 20% of the exhibitors of headquarters is located in Canada, China, France, Germany, Italy, Japan, the Netherlands and Britain, etc. 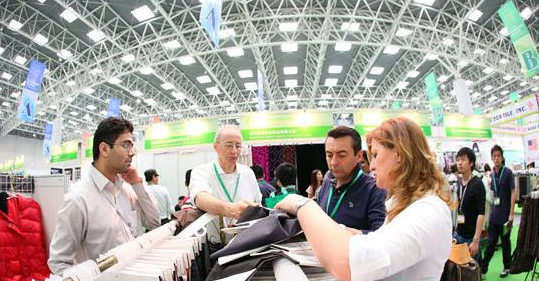 More than 20,000 people from academia or government departments visited the exhibition. The exhibition covers over half a million square feet, including more than 2,000 booths, 37 conference rooms, and four exhibition areas, including new exhibitors, life sciences, laboratory information and green corners. PITTCON has an international charitable fund account, and its science education fund benefits all groups from kindergarten to adult. Pittcon donated nearly $1 million every year, used to subsidize scientific equipment, research grants, scholarships, interns, teachers and professors reward funds of funds, and subsidies for the center for science in the public, libraries and museums. 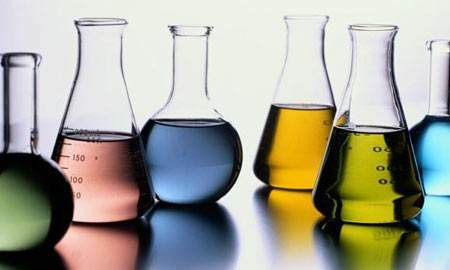 4.Environmental analysis monitors, chemical petroleum instruments, medical and health industry instruments, metrology, industrial quality control, material testing, identification, etc.